The levonorgestrel-releasing intrauterine system Mirena®, is a hormonal IUD that can provide long-term contraception. 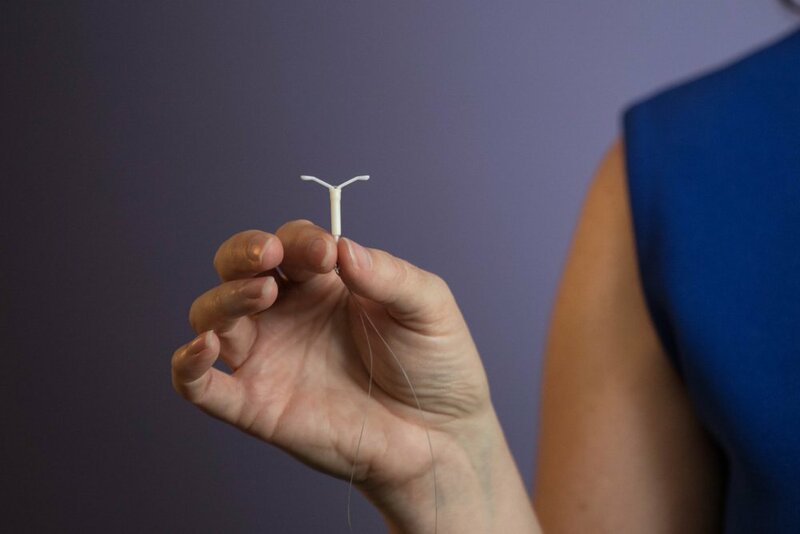 The device is a T-shaped plastic frame that’s inserted into and removed from the uterus and can prevent pregnancy for up to five years. Like its non-hormonal counterpart, the hormonal IUD is one of the most effective forms of pregnancy prevention and is widely-used worldwide.